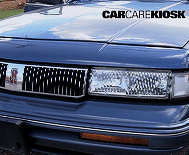 Oldsmobile was an iconic entry-level luxury brand from General Motors during the twentieth century. In the 1970s and 1980s, Oldsmobile was a popular brand that offered a variety models such as the Cutlass Supreme, 98, Toronado, Omega, Cutlass Ciera, Starfire and Firenza that were unique to Oldsmobile. 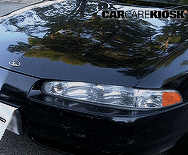 Starting in the 1990s, Oldsmobile models were gradually redesigned as rebadged models of other GM cars and trucks (Alero, 88, Achieva, Intrigue, etc.) and occasionally would offer a distinct model such as the first generation Aurora. 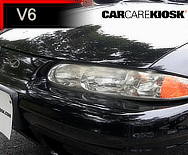 In other words, the days of the Oldsmobile 442 and the Rocket V8 were long gone by the 90s. 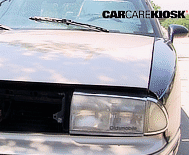 By the mid 2000s, GM decided to phase out the Oldsmobile brand. 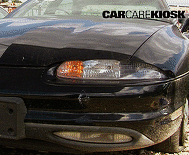 Although there are still a fair number of Oldsmobiles on the road, they are increasingly found in junk yards.